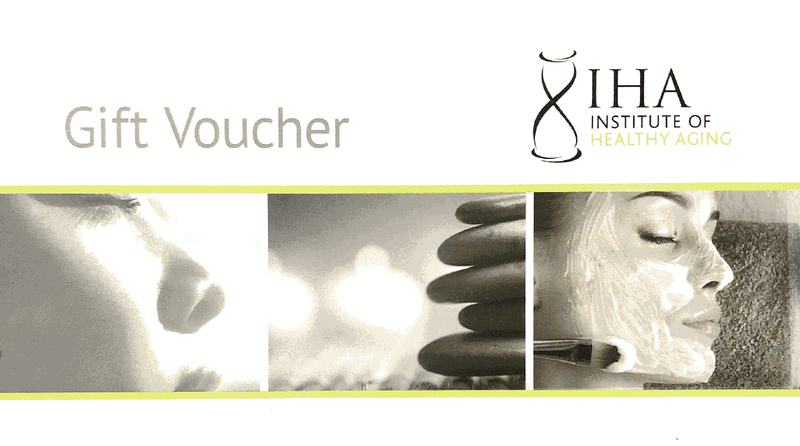 Spoil your loved ones and get them a voucher to use on any of our in-clinic treatments! Simply enter your details below together with the amount you would like to spend and submit. We will contact you to confirm and process your voucher. Must be presented on Arrival. Can be used on any treatment, booking essential.